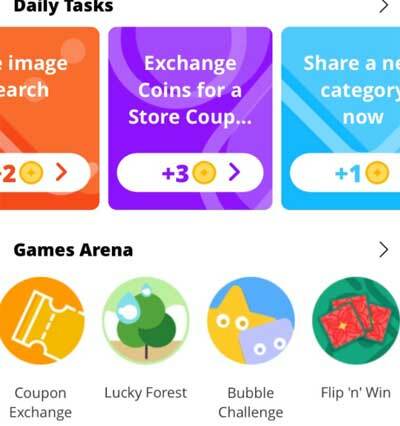 To earn coins, you may start adding items to your cart from Mar 21, 2019 00:00:00 PT to Mar 27, 2019 23:59:59 PT. 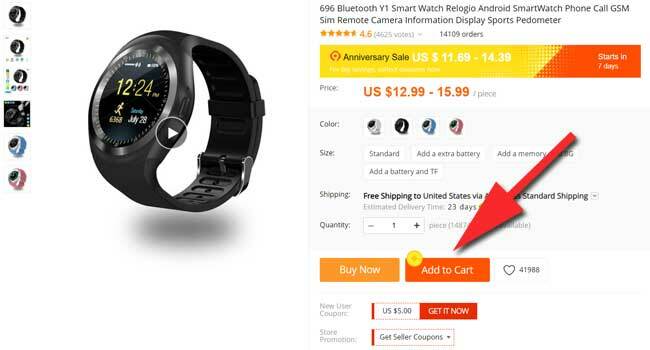 Simply log in to your AliExpress account on the app (Android and iOS) or AliExpress.com. 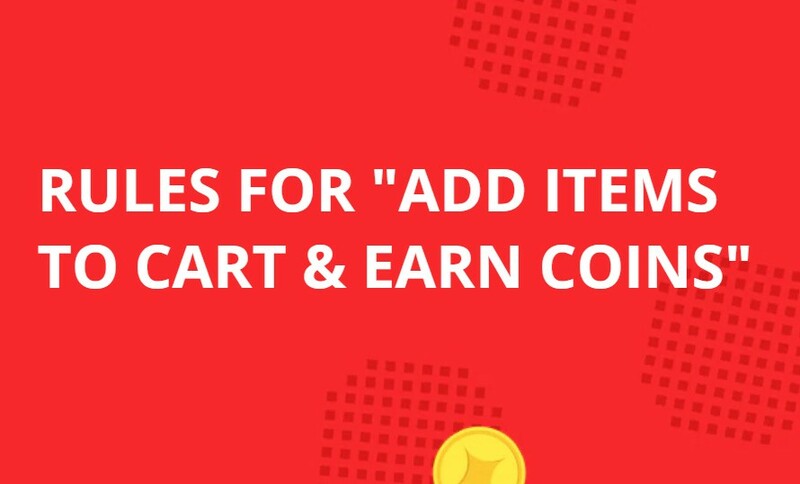 When you add items to your cart, you earn 5 coins for each item. You may add as many items to your cart as you like, but you can only earn up to a total of 50 coins per day. You can earn coins on the desktop version and the mobile app. To get more savings during our Anniversary Sale, exchange your coins for coupons before Mar 31, 2019 23:59:59 PT. 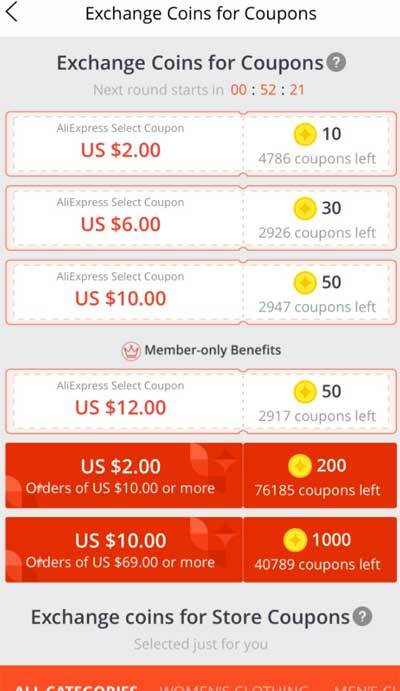 To enter the coins area, you should get to the AliExpress application and search for the segment called “coins and coupons”. 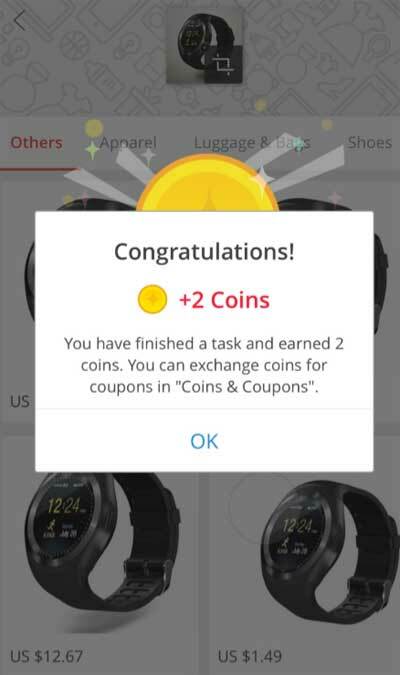 Go to mobile app > Coins & Coupons. Grab free coins every day. One game costs 5 coin(s).